When you’re trying to stay cool without air conditioning, it helps to carry a radiator on your face, large or small (Photos: Ame Otoko and Cephas, Creative Commons license). A scientists’ work is never done. That’s because there’s always another layer to peel away, another stone to turn, another angle from which to view the situation. 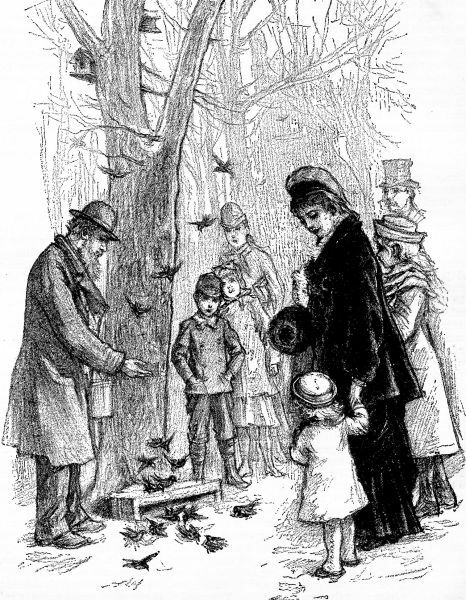 Case in point—nearly 200 years ago, Charles Darwin made the connection between the size and shape of a finch’s beak and the availability of the seeds they eat; to this very day, no one has been able to produce evidence that undermines his observation and the conclusions he drew from them. But what if there’s more to a beak than meets the eye? 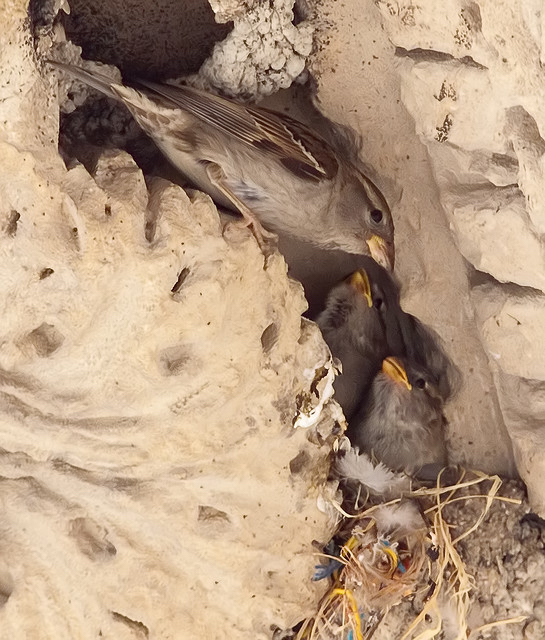 Some years back, Greenberg noticed a difference in size between the beaks of sparrows living in salt marshes and those of sparrows settled just a kilometer or two further inland. Then a paper published in 2009 reported toco toucans (Ramphastos toco) may lose as much as 60% of their body heat through their long bills, based on thermal imaging and similar to the role played by the large ears of both elephants (Elephantidae) and jackrabbits (Lepus spp.). While many ecologists assumed toucans were a special case, Greenberg wondered—might other birds have evolved larger or smaller beaks to discharge or conserve heat as well? He chose to test his hypothesis by applying thermal imaging to a subject with a much less prominent proboscis—the song sparrow (Melospiza melodia). Native to North America, everything about these feathered minstrels is miniature compared to their South American kin. The toucan weighs in at 1-2 pounds (the large bill doesn’t actually tip the scale as much as you might think since it’s mostly hollow) while at 0.4—1.9 ounces the song sparrow is definitely a featherweight. 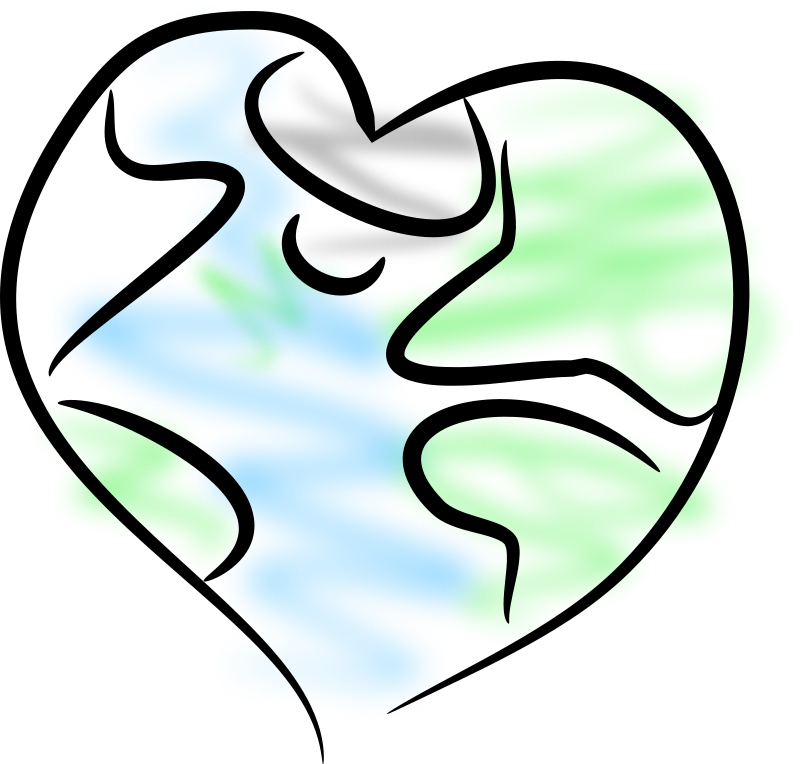 In the first study, two subspecies were examined. 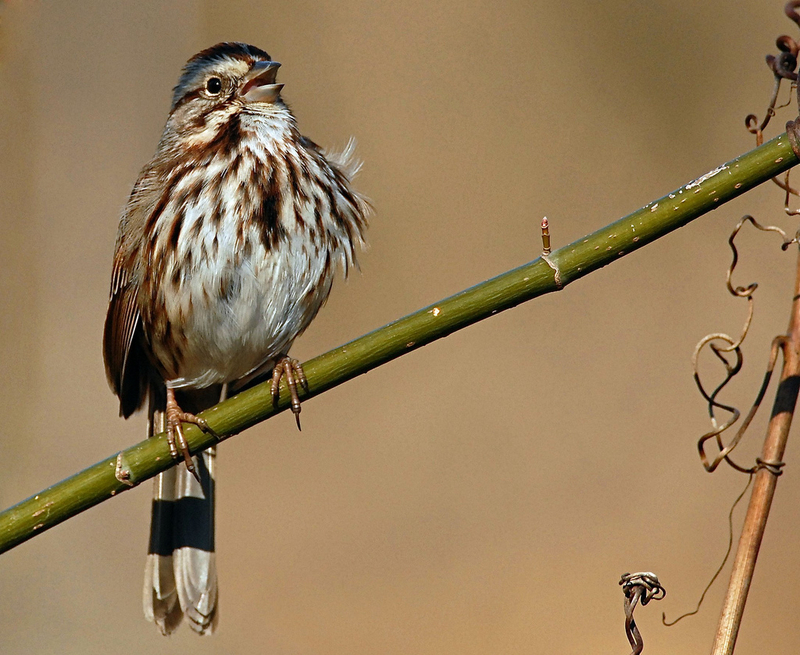 On average, the beak of an Atlantic song sparrow was found to have 17% more surface area than that of the eastern song sparrow, although both birds have similarly sized bodies. Based on the Greenberg team’s calculations, the Atlantic sparrow loses 33% more heat than it’s inland neighbor. The finding suggests beaks may play a role in thermoregulation for a wide variety of bird species. The ability to stay cool when the ambient temperature rises is critical to survival, but how one gets rid of the excess heat is just as important. 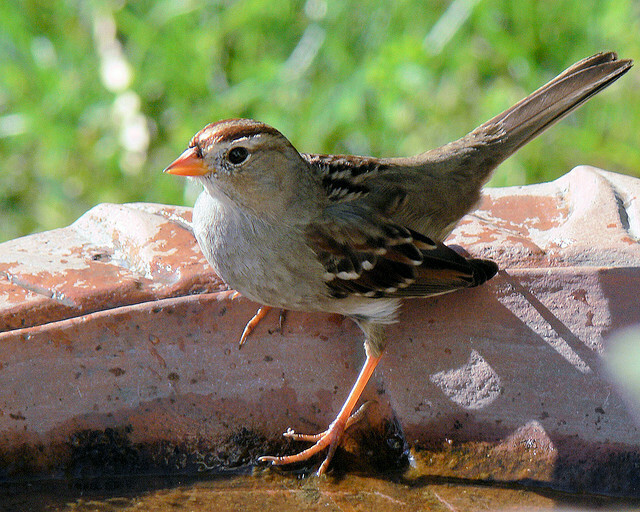 Birds don’t sweat—they pant… and lose not just heat but water in the process. 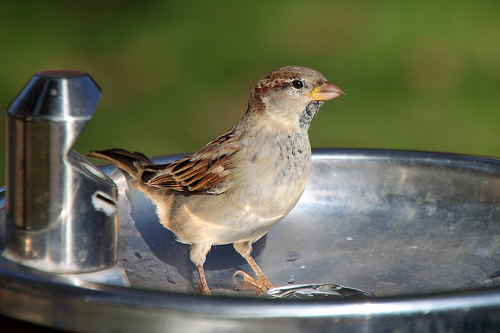 This summer, residents across the U.S. have been reminded just what a precious resource water can be, and never more so than for all the creatures without easy access to a faucet. 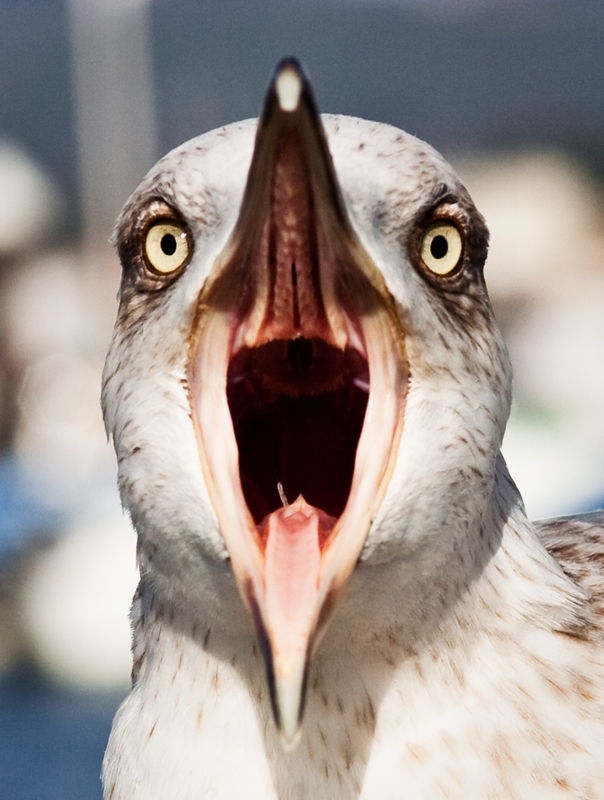 Greenberg and his colleagues suggest that a bird’s beak can function like a radiator, releasing heat without losing water. 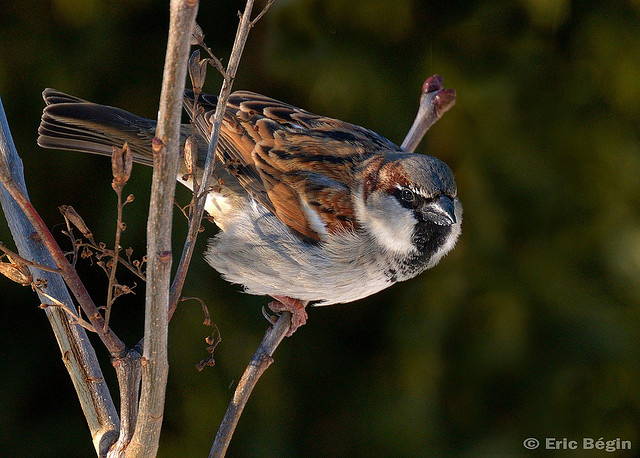 The Atlantic sparrow’s larger bill saves the bird about 8% more water than the smaller beaked eastern sparrow. That may not sound like much but during a hot, dry summer it could be a significant survival advantage. 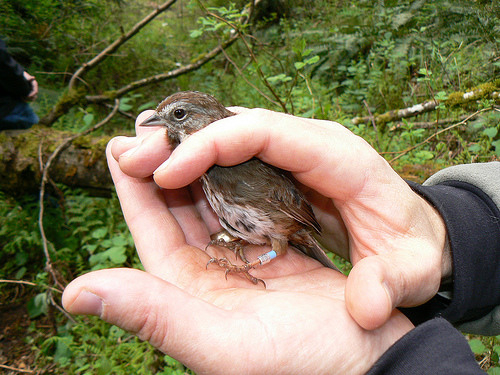 The second study examined museum specimens of song sparrows collected on the other side of the continent, along the California coast. Sure enough, as maximum temperatures increase, so did beak size… with one caveat. When the maximum temperature was higher than 98°F (37°C) beaks got smaller… just as was predicted by the original hypothesis. You see, if you took a song sparrow’s temperature the thermometer would read about 105°F (41°C). When the air temperature exceeds the bird’s own temperature, as it does in some regions, a larger beak could actually begin to absorb heat. While the Smithsonian group has demonstrated a connection between climate and beak size, there’s still plenty of work to be done. For the new hypothesis to garner support, scientists need to see data that ties survival of wild birds to beak size-related heat dissipation. Meanwhile, the fact that diet influences beak size and shape hasn’t changed—Darwin can continue to rest in peace. 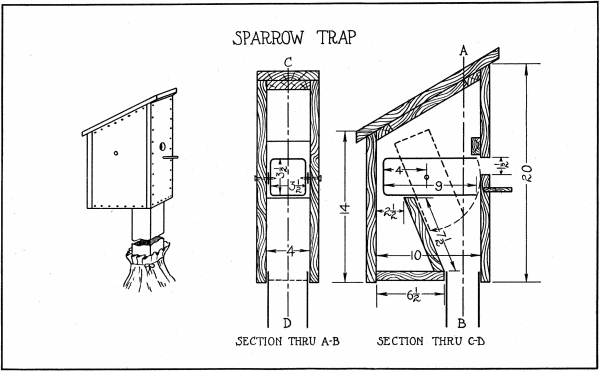 But as so often is the case, the more we discover the more we realize just how rich and complex this world and its inhabitants are … even an Earthling as seemingly plain and simple as a sparrow. © 2012 Next-Door Nature—no reprints without written permission from the author (I’d love for you to share my work; all you have to do is ask). 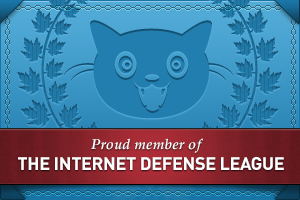 Thanks to these photographers for making their work available through a Creative Commons license: [from the top] Ame Otoko (toco toucan); Cephas (song sparrow); James Marvin Phelps (black-tailed jackrabbit); Mr. T in DC (house sparrow on drinking fountain); David Craig (song sparrow in hand). One of the things I like best about traveling is hearing different accents, turns of phrase, the variations in cadence and rhythms of speech unique to a specific place. Now that there’s a Starbucks on nearly every commercial district corner, and big box stores are shading out the retail undergrowth, it can be easy to forget you’re away from home until you exchange verbal pleasantries with a local. 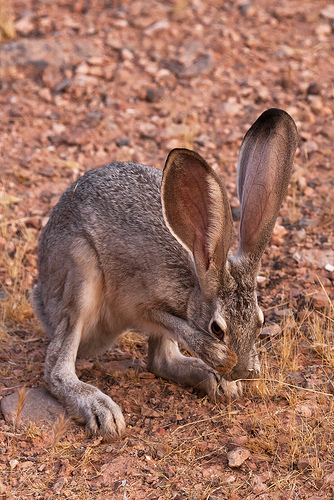 Biologists have known for some time that dialects aren’t limited to the human population. Many wild bird species have them too. It can be harder for the untrained human ear to hear, but spectrograms of bird songs show distinct regional, local, and individual variation. Recently, I learned that a member of my own extended family-of-choice has been traveling to Ecuador to study the dialects of rufous-collared sparrows (Zonotrichia capensis). 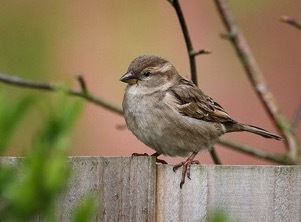 In the process, Julie Danner—the new wife of my non-biological sister’s nephew—has discovered something about Andean sparrows, as they’re also known, that made even the New York Times take notice: Sparrow chicas are more likely to hook up with homeboys than with chicos who don’t sound like they’re from the ‘hood. 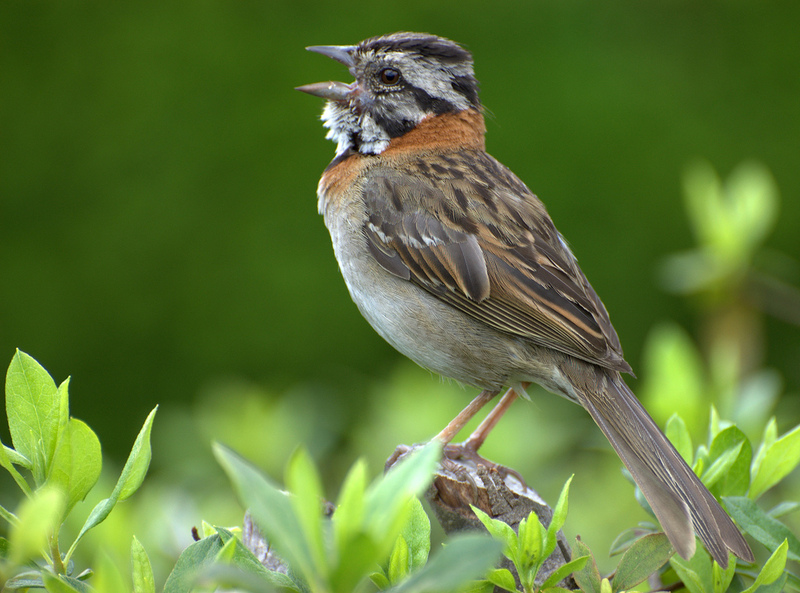 Recordings of male songs were made at varying distances from a home territory, along with the songs of other bird species. Then Julie put individual females into a holding cage and played the recordings. “I found out that females distinguish between dialects and prefer the local dialect,” she explains. 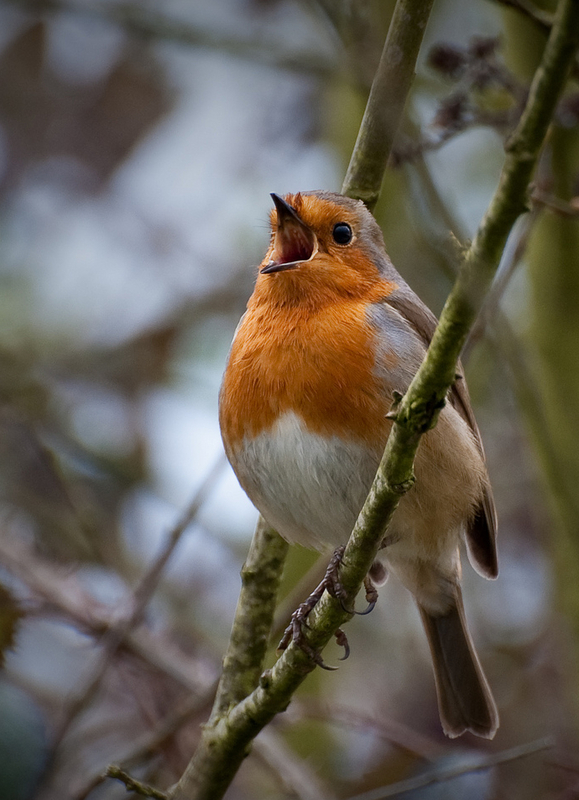 Bird dialects seem to be formed by individual birds making slight errors in reproducing the characteristic tune of their species. These errors are picked up by new generations of young males, who don’t know any better, when they’re learning to sing love songs. 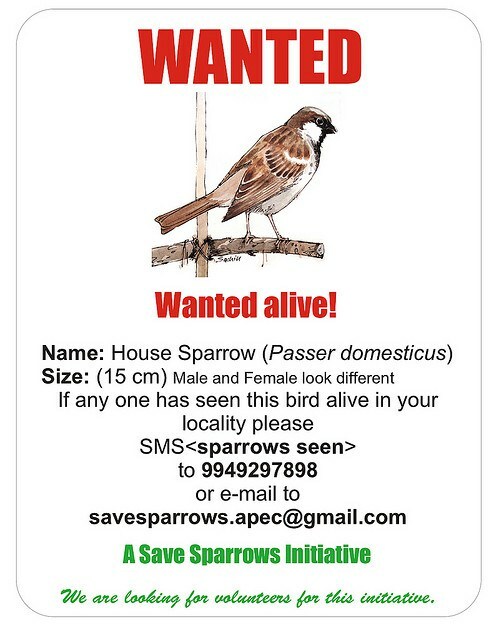 Scientists are pretty good describing what is happening in the world (e.g., female sparrows prefer local males) but it’s much harder to explain why. Is there any benefit to females and their offspring when they choose the boy next-door? Julie doesn’t know, but she’s come up with an educated guess. 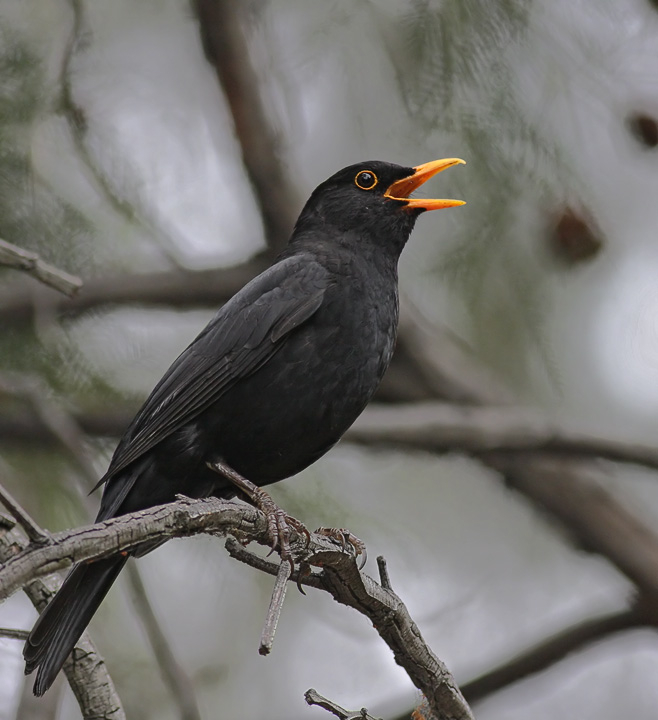 “A male singing local song could be better adapted to the local environment. He may have better resistance to certain local parasites. A local male may just do better in that environment.” If that’s true, it could increase the likelihood that a female’s offspring will survive. What’s true for birds is not necessarily true for those who study birds. Julie, who started her doctoral work in 2006 and hopes to finish up next year, is a Connecticut native. Her husband was born and raised over 1000 miles away, in my hometown of St. Louis, Missouri. © 2011 Next-Door Nature— no reprints without written permission from the author. 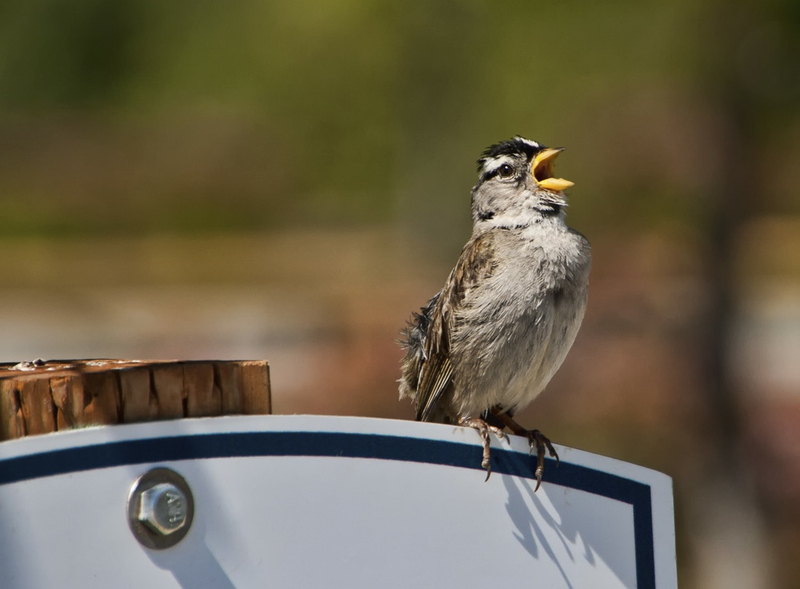 Thanks to Jessica Merz for making her photo of an immature white-crowned sparrow available through a Creative Commons license.